Answers Earth Explore History Ideas Physics Questions Science Theory Trending videos Youtube String Theory Explained – What is The True Nature of Reality? 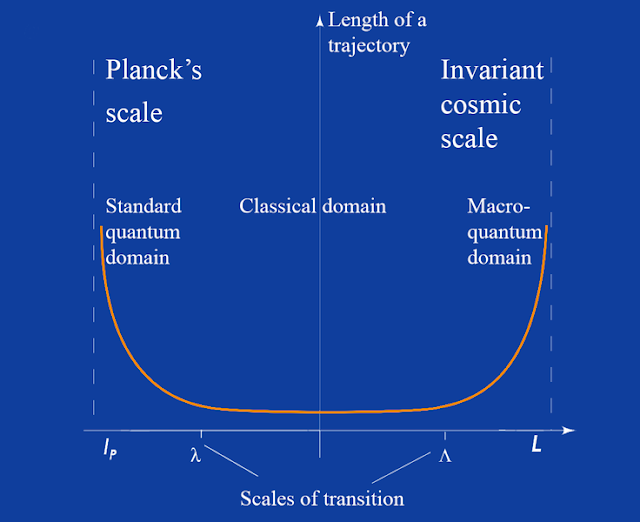 On distance scales larger than the string scale, a string looks just like an ordinary particle, with its mass, charge, and other properties determined by the vibrational state of the string. In string theory, one of the many vibrational states of the string corresponds to the graviton, a quantum mechanical particle that carries gravitational force. Thus string theory is a theory of quantum gravity. In spite of these successes, there are still many problems that remain to be solved. 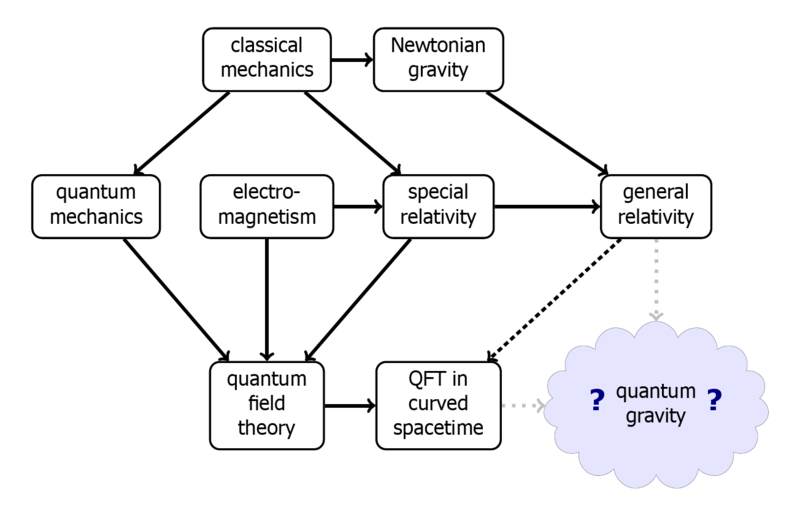 One of the deepest problems in modern physics is the problem of quantum gravity. 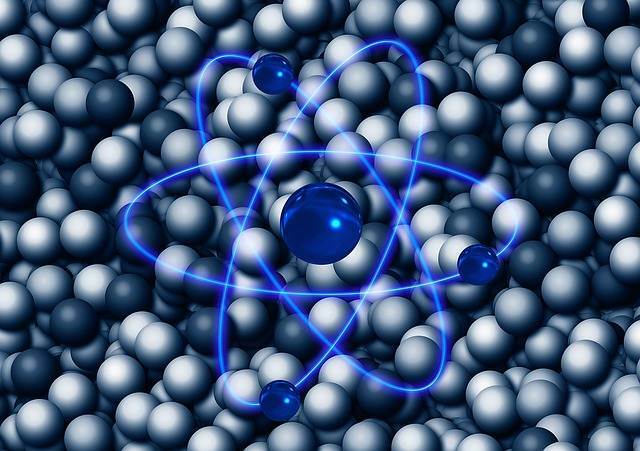 The general theory of relativity is formulated within the framework of classical physics, whereas the other fundamental forces are described within the framework of quantum mechanics. 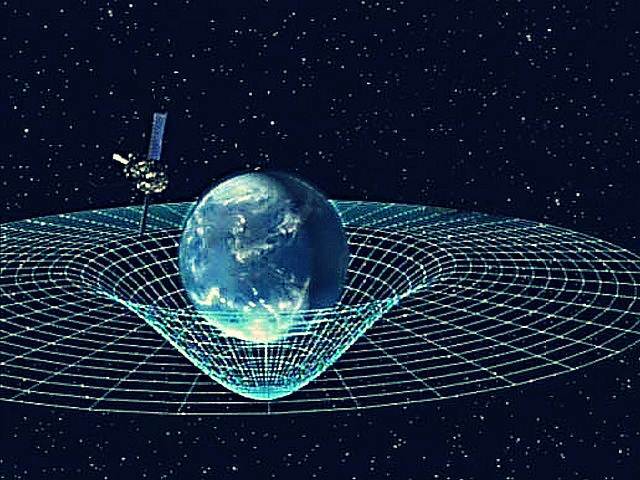 A quantum theory of gravity is needed in order to reconcile general relativity with the principles of quantum mechanics, but difficulties arise when one attempts to apply the usual prescriptions of quantum theory to the force of gravity. 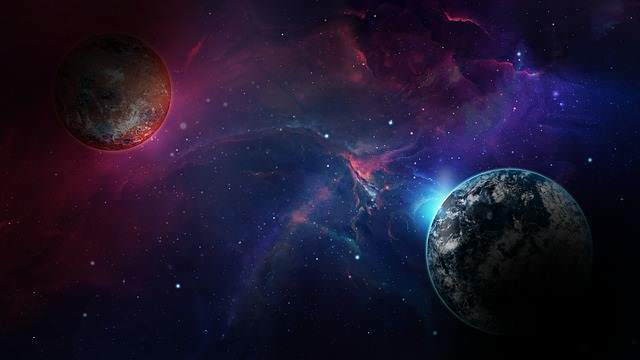 In addition to the problem of developing a consistent theory of quantum gravity, there are many other fundamental problems in the physics of atomic nuclei, black holes, and the early universe. 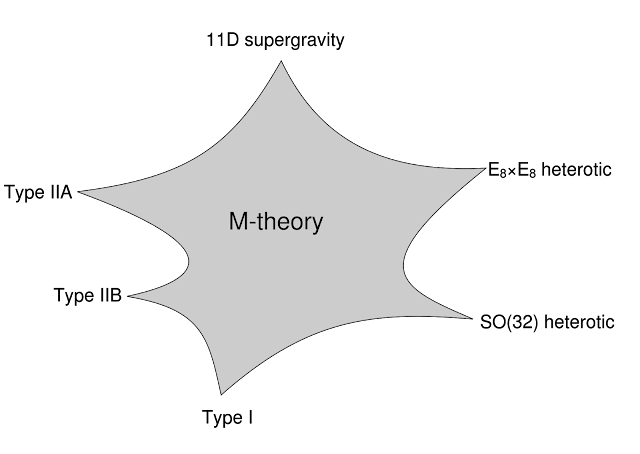 Since string theory incorporates all of the fundamental interactions, including gravity, many physicists hope that it fully describes our universe, making it a theory of everything. 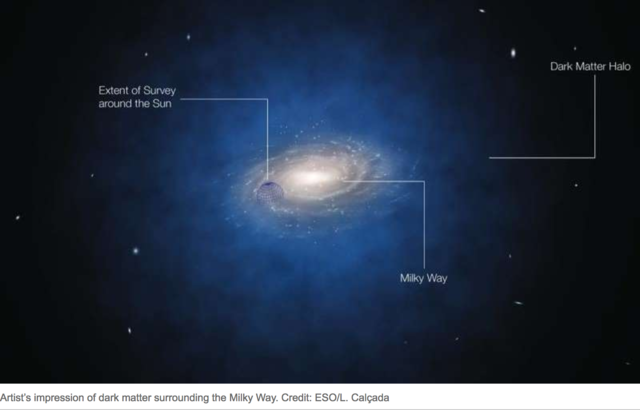 One of the goals of current research in string theory is to find a solution of the theory that reproduces the observed spectrum of elementary particles, with a small cosmological constant, containing dark matter and a plausible mechanism for cosmic inflation. While there has been progress toward these goals, it is not known to what extent string theory describes the real world or how much freedom the theory allows in the choice of details.